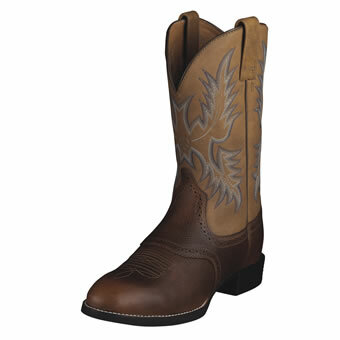 Good looking, hard working, top performing cowboy boot. 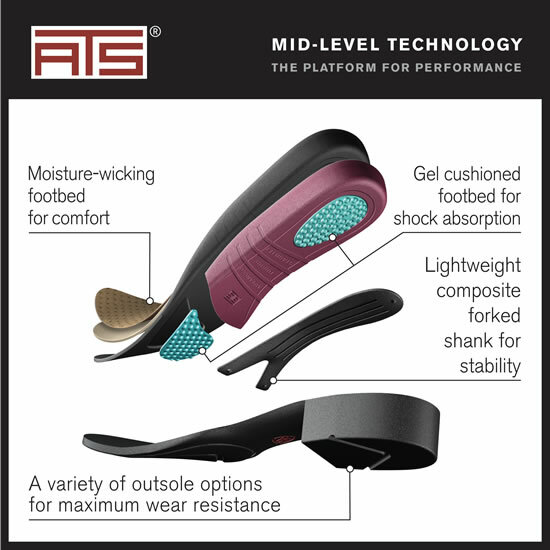 ATS™ technology holds up all day easing the load on the feet. Duratread™ outsole lasts. 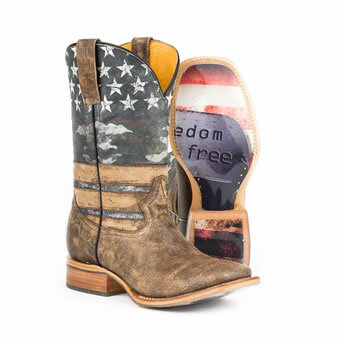 Traditional styling with a little flair, a narrower U toe, six-row stitch pattern, and classic colors are ready for some steppin' out.